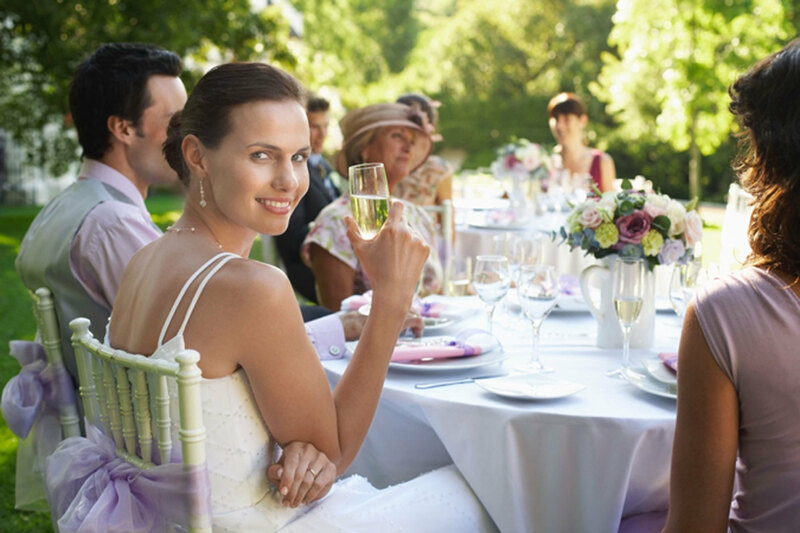 Choosing your perfect wedding venue and planning your event is fun and exciting. It’s also stressful and nerve-racking. When choosing your location, there are a few things to consider that will make the process smooth and enjoyable. This is your BIG day. So be sure to make your wedding planning memories peaceful and calm by going in prepared. Before you head off to a venue there’s a few things you need to know to get the most out of your visit. Take some time as a couple to go over the basics. How many guests are you anticipating? Be realistic by writing it down. Do you have a specific wedding date in mind? Is it flexible? 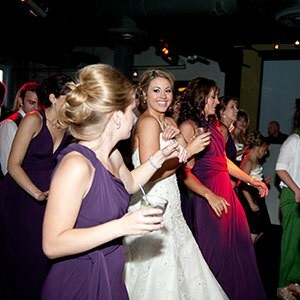 Some venues offer reduced prices for the off season or for afternoon weddings versus evening. It’s worth asking. Have an idea of your overall budget and your venue budget before heading out. Are you looking for a venue that will do all the work for you and has everything you need in one location, or are you willing to put things together and do some of the leg work yourself? The key when looking for the perfect venue for your wedding is to know what your vision is. When you go to a new venue, how does it make you feel? Can it be customized to work for you? When you meet with the venue coordinator, make sure you know what’s included, and you read the fine print. Learning about everything that comes in the wedding package and if you can customize it will allow you to make decisions early in the process. Consider what the location has to offer and if it’s more cost effective to hire an outside vendor. Some venues will offer an onsite coordinator, a bridal room, catering, a dance floor, tables, chairs, linens, etc. Is there a dance floor setup fee? The list has potential to go on and on. There are some things to think about regardless of the venue you choose. Is there a plan for rain if the event is outdoors? Are there any renovation plans in the future? The last thing you want is to show up on your wedding day to a construction zone. Are there multiple weddings being held on the same day at your location, and if yes, what is their plan to keep them separate? Remember to check online reviews on multiple platforms such as The Knot, Wedding Wire, Google, and/or Yelp before committing to your venue. Be sure to take a minute to see how happy others were with their experience. If you check before your appointment, you can be prepared with questions to ask. MOST IMPORTANTLY… When choosing your wedding venue, just remember to keep everything in perspective. The day is about joining your life with the one you love, and finding the perfect location is just one step. Remember to smile and have fun, because the day is about you!